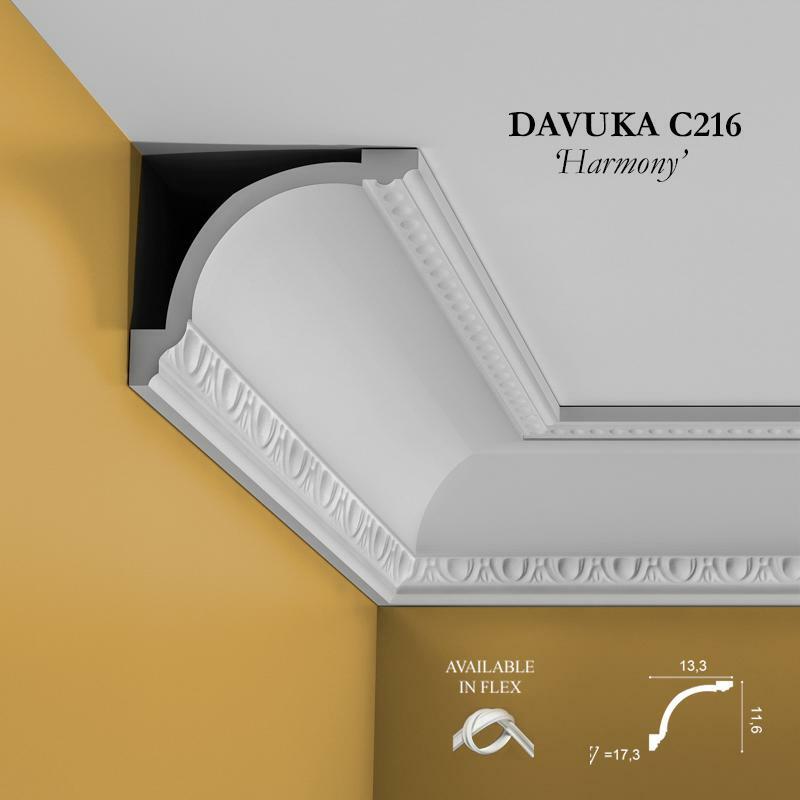 A very small, classic linear pattern. 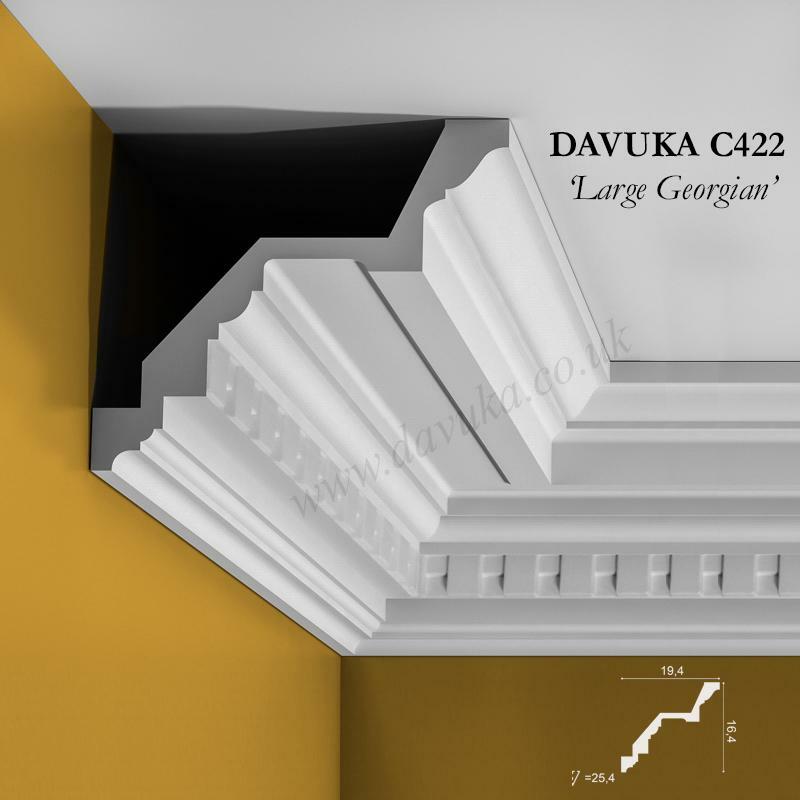 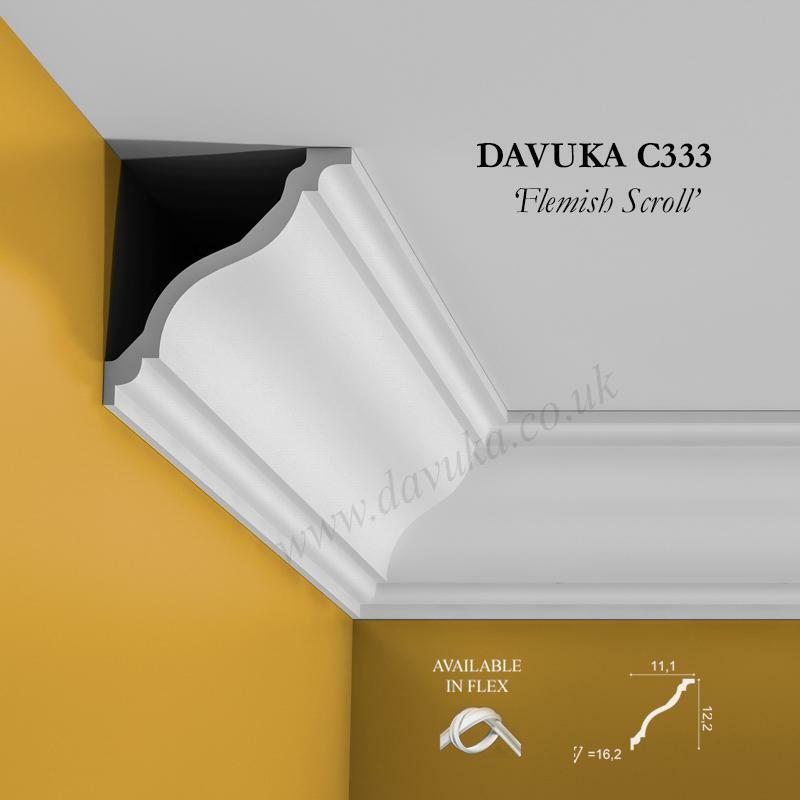 Use in small areas or add to the C305 ‘Base’to create a larger, unique cornice. 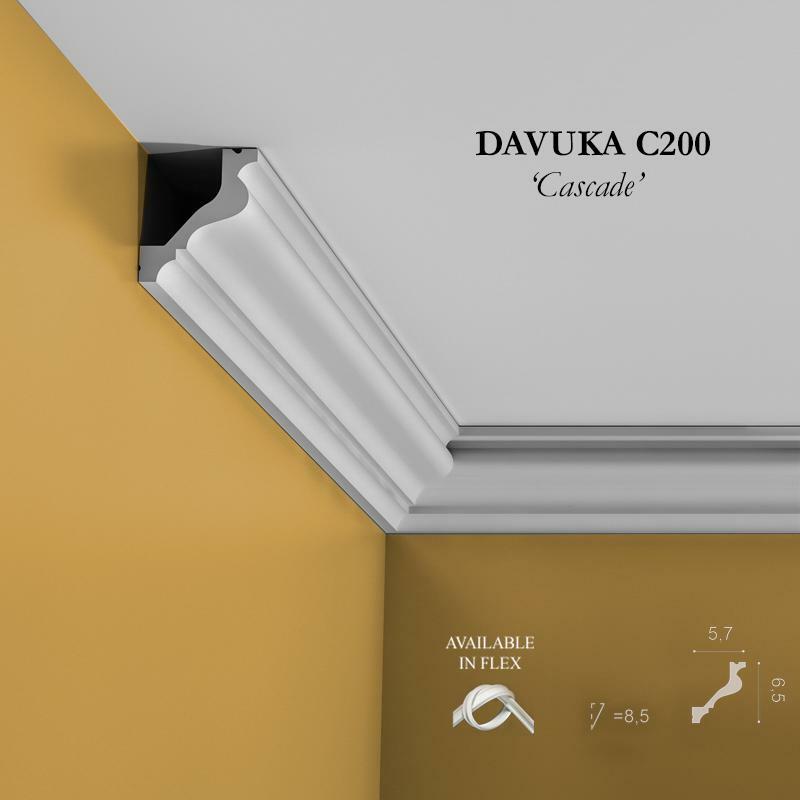 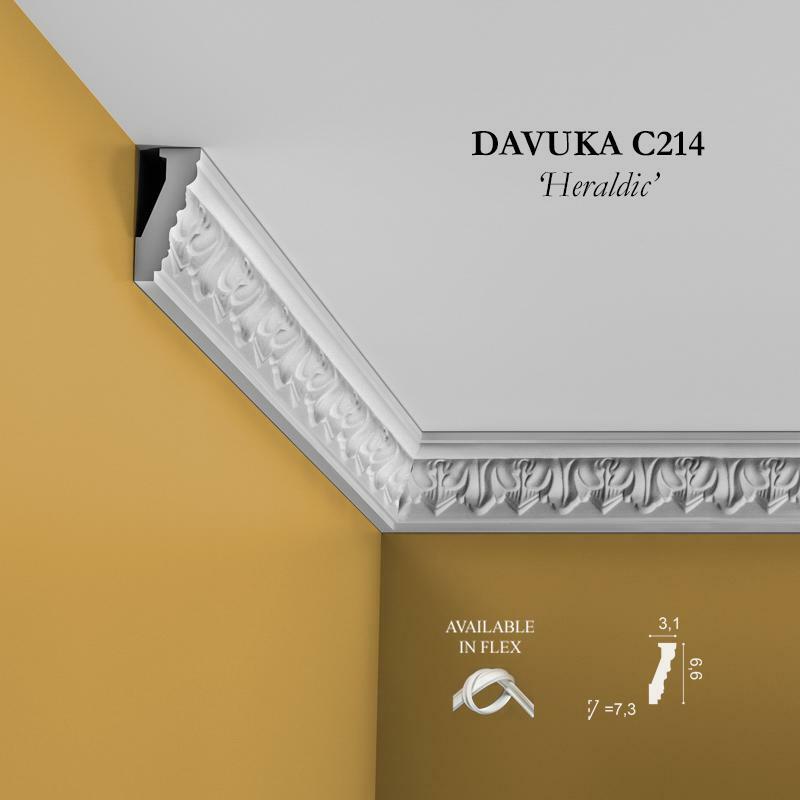 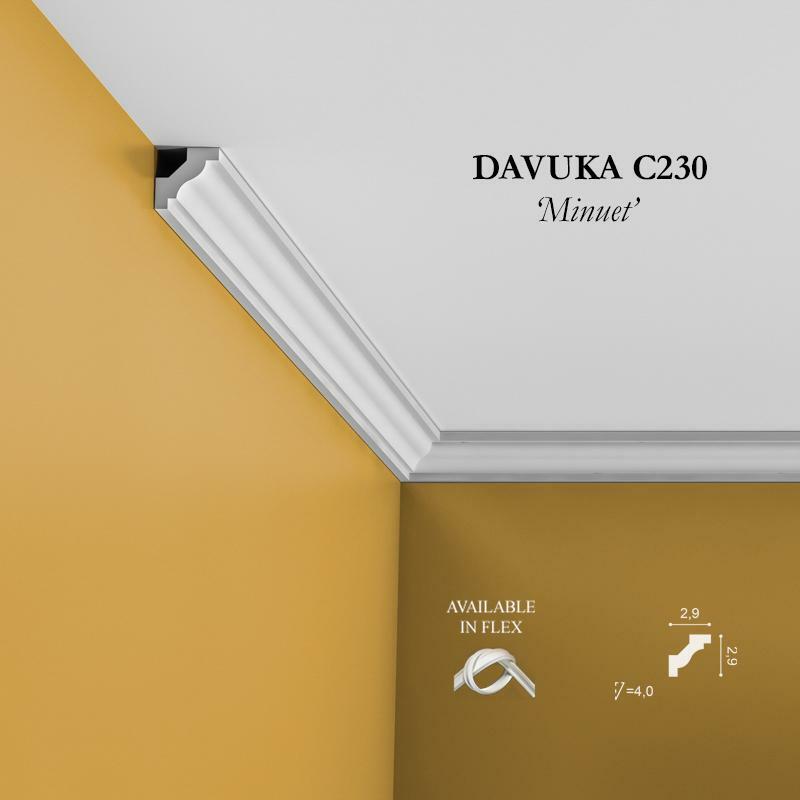 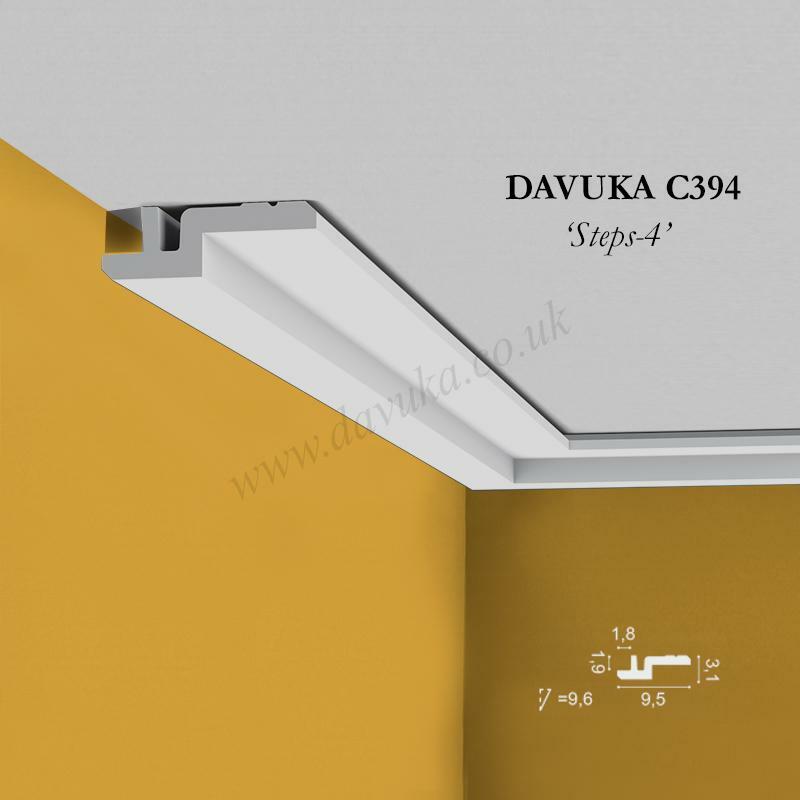 Using Correct Adhesives for the C230 ‘Minuet’ cornice – IMPORTANT!